Although the international price of gold is rising, but before investing in gold, we must also observe the trend of gold in recent years. Here, I prepared the the gold price history chart for the past 1 year, five years and 20 years. 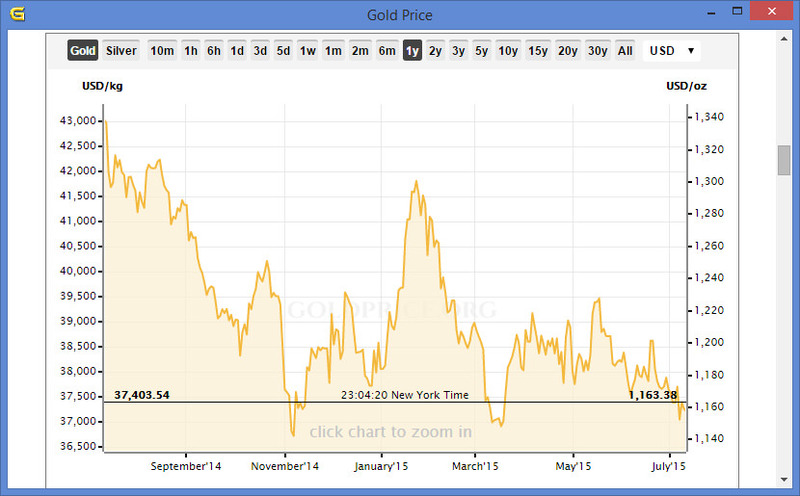 Apart from the above chart, gold price fluctuations for the past 1 year. 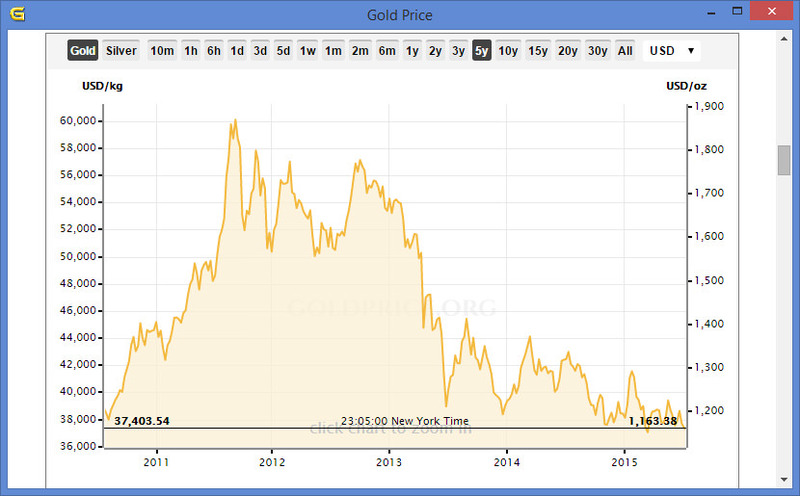 However, the gold price began to move towards the peak in the last 5-6 years. 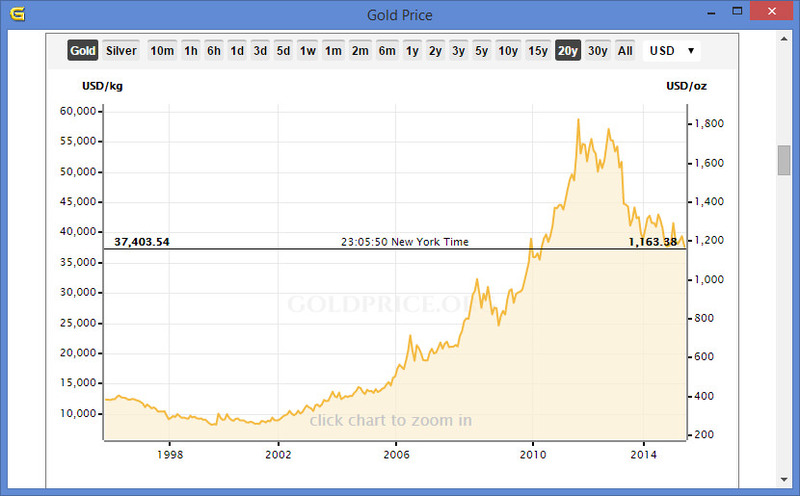 From 1990 to 2005, the gold price basically has been hovering at USD 300 – 400 or so. So, today’s gold price has reached its peak? Gold Investment can get good returns? Please think before act. Truly hope you could help me on my scenario. 1) should I sell my gold slightly later when US dollar get better as it’s mirror to US dollar? 2) or as per your professional opinion, the gold rate would get better after election or it will be continue decline? My objective is not making any profit from this stupid investment I have made as it’s worst than a FD. I just hope that there’s no lose from it in total. Actually… u should first note down and monitor the movement of the gold price for at least 3 weeks to a month to find out what’s the highest point and the lowest point. Then from there, u can decide to buy when it reaches your lowest point and sell it before it reaches it’s highest point to realise your profit.. then wait for it to reach its lowest and then buy again… but this requires you to monitor everyday… at least twice a day… morning once and afternoon… or whenever u are free.. just go and have a look. i made my money a few times this way. unless you have heard of a better way. p.s. in my honest opinion, gold price will always go up in the future because it’s the only thing on earth that holds true value. even though at times it seems like its at its lowest, it will still go back up. my advise is.. if you have the holding power and don’t need the money just yet, keep holding it until it bounces back up. 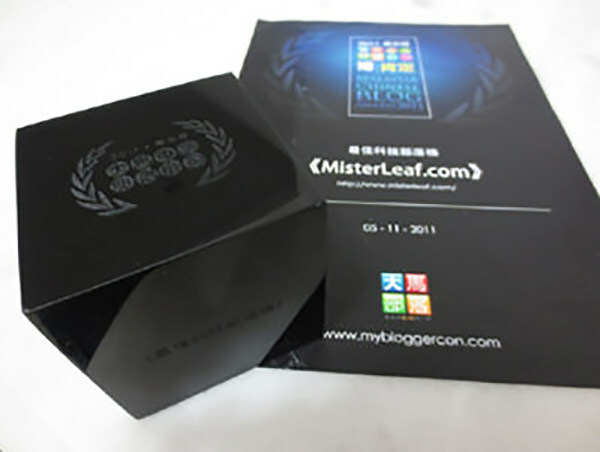 Do u have the webpage to trace gold chart in MYR vs gram. Appreaciate alot. or we have to do it manually ourself? mind to share your opinion. Silver Investment is another metal investment, but I don’t think silver as good as gold. Anyway, you should try to study the history of the silver price before investing in the future.